Краткое описание: The best-selling racing series returns with the intense precursor to Gran Turismo 5, featuring over 60 ultra-realistic cars from worldwide manufacturers, including Ferrari. Gran Turismo 5 Prologue delivers the ultimate racing experience, complete with an all-new interior dash view, drifting and white-knuckle online racing. 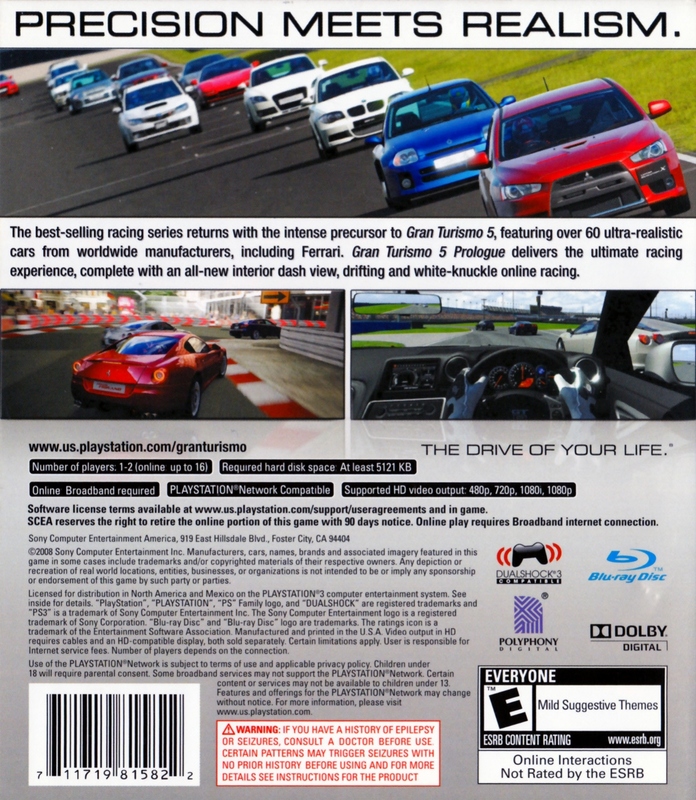 The best-selling racing series returns with the intense precursor to Gran Turismo 5, featuring over 60 ultra-realistic cars from worldwide manufacturers, including Ferrari. 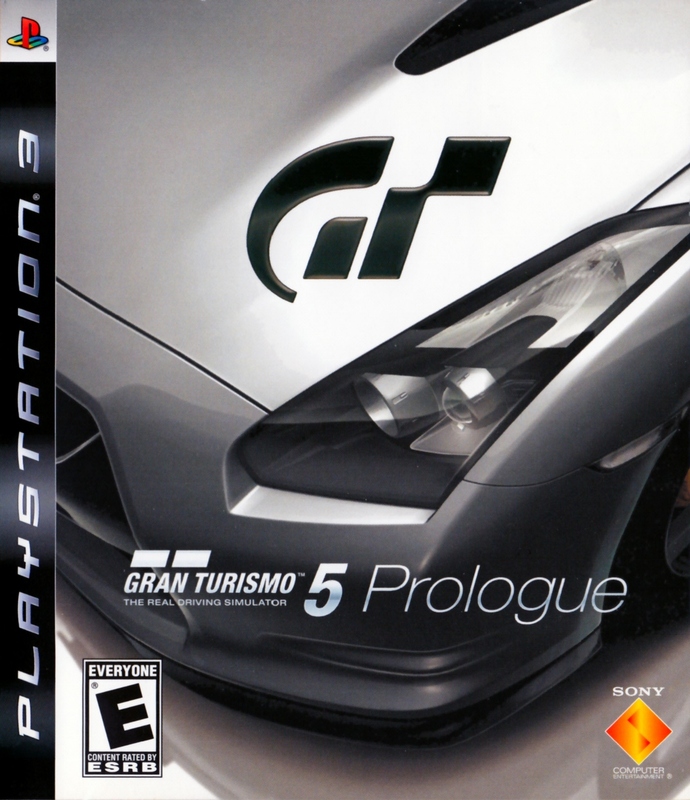 Gran Turismo 5 Prologue delivers the ultimate racing experience, complete with an all-new interior dash view, drifting and white-knuckle online racing.